Mobile apps are increasingly delving deeper into daily life, extending a helping hand to users with anything from fitness trackers and nutrition data to tools that monitor a host of disorders. Among the latter are these three apps that focus on helping people suffering from epilepsy, depression and Autism. EpiWatch is a new mobile app from researchers at Johns Hopkins University that runs on Apple Watch and iPhone. The app collects data from epilepsy patients about psychological changes, responsiveness and various indicators of recurrent seizures. The collected data will be used to better understand epilepsy and develop new ways to monitor and manage the disorder. The app is still in development and open to participation. A screenshot of the ASC me I.T. 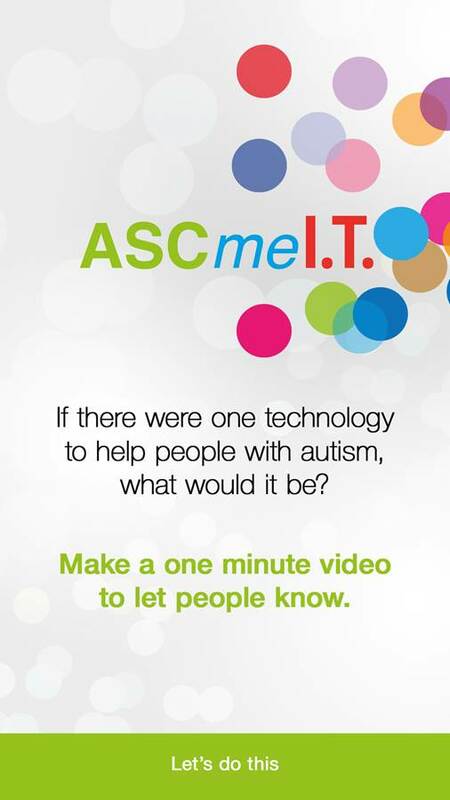 app, that crowdsources ideas from people with autism, courtesy of DigitalBubbles.org. ASCmeI.T. is a free mobile app developed by the ‘Digital Bubbles’ consortium of researchers from Britain’s universities of Southampton, Bath and Sussex. The app, available for Android and iOS platforms, allows users to upload a short video or email to explain their idea to researchers so that they might explore it for further development. community to get involved so that new developments in digital technologies for autism can be matched to support the needs of users,” she said. acute depression connect with support networks with a text message. 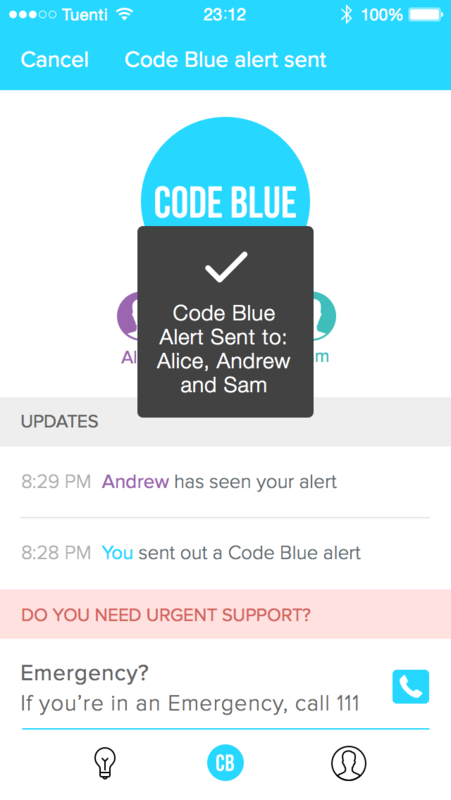 Young people experiencing depression can just tap on the screen to alert their supporters that they need help. The app is not an alternative to traditional therapies, but an additional avenue of communication for young people suffering from depression who might not feel comfortable speaking openly to therapists.